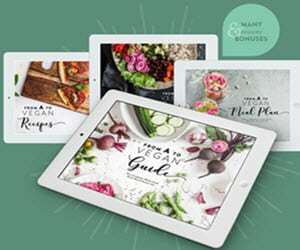 What Do You Want to Know About Vegetarian Zen? 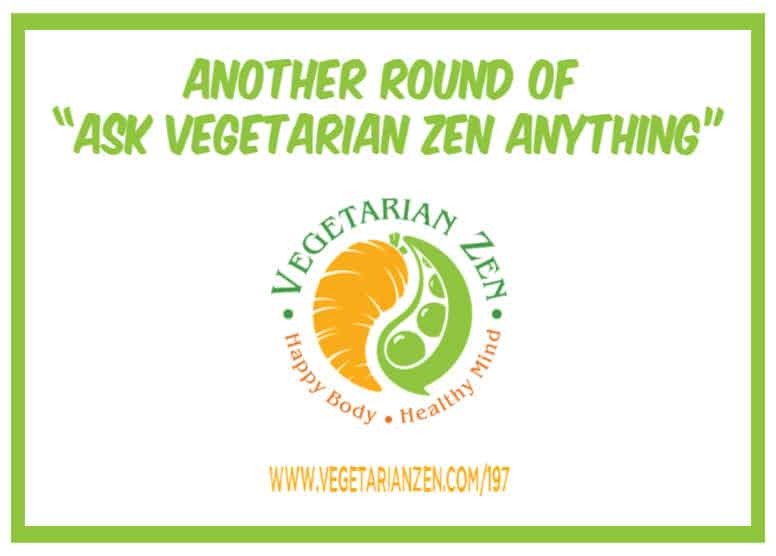 Back in November of 2015, we did an episode called Ask Vegetarian Zen Anything. Since it’s been a long time since then, we thought we’d do another installment. 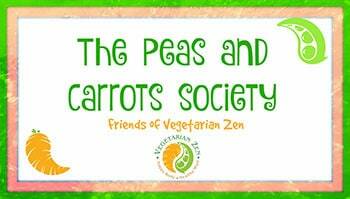 We asked members of the Peas & Carrots Society for their questions…here they are, along with our best responses. 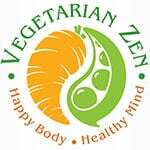 Question: How did you find Vegetarian Zen?